Information about the shops, businesses and facilities on London Road at the moment, including those destroyed in the riots, plus what is needed for a strong community in the future. No. 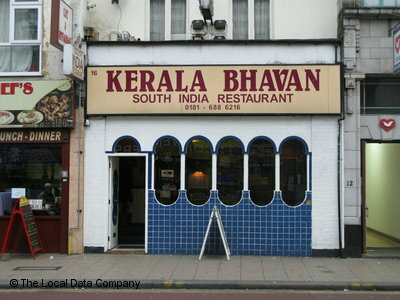 16 London Road has now opened as a branch of The Money Shop following the closure of the Kerala Bhavan restaurant. Cut and Stitch Tailors is open for business at No. 277 London Road, at Al-Waqt Electricals. This is on the opposite side of the road from the original shop, No. 256, which was destroyed in the riots.